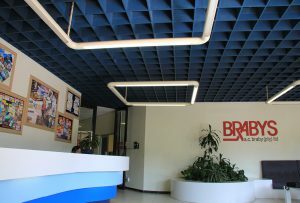 Welcome to the Brabys Media Holdings group of companies – southern Africa’s largest and most comprehensive promotional advertising business. The Brabys stable unites a range of specialists across all corporate marketing fields, ensuring that whatever your business needs may be, we’ve got the ideal solution under one roof. 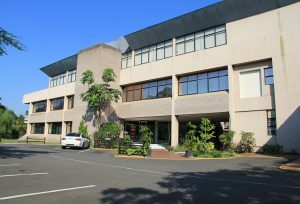 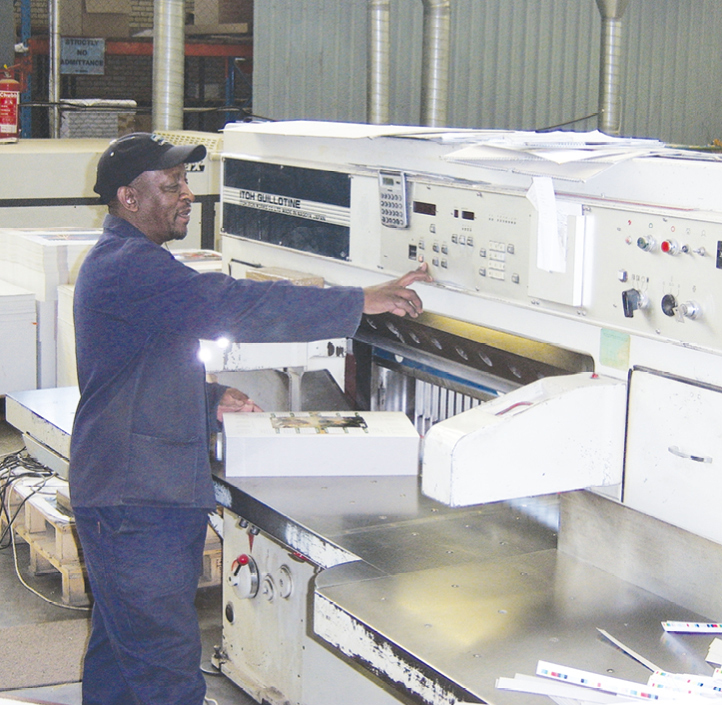 The calendar and diary division of Brabys Media Holdings has been the market leader for over 75 years and we have earned our status as Africa’s specialist in the field through experience. 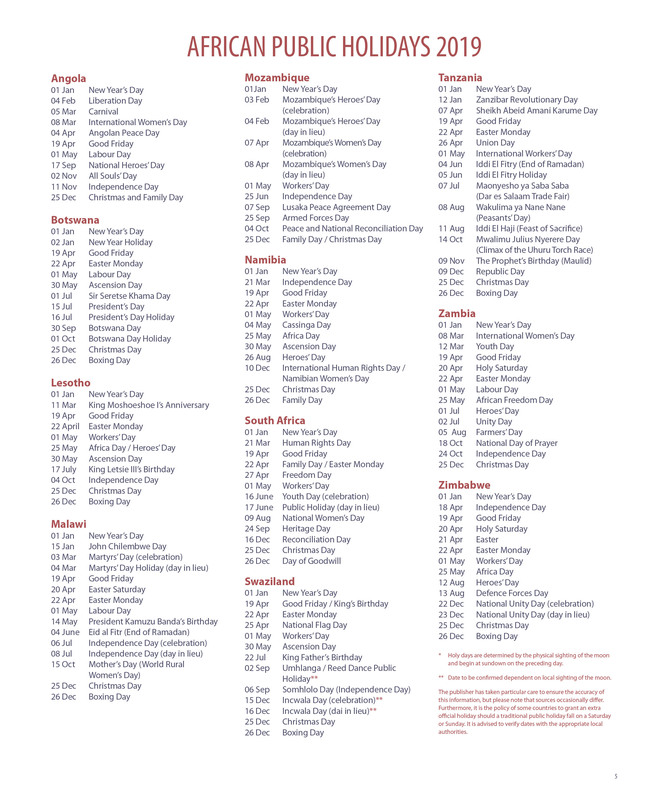 We offer the widest annual range of advertising calendars, diaries and notebooks, each crafted with its own unique appeal. 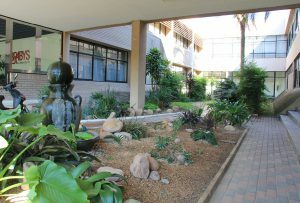 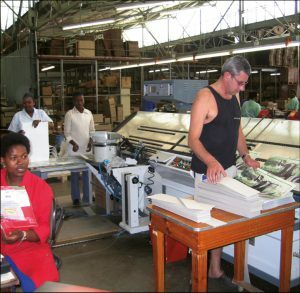 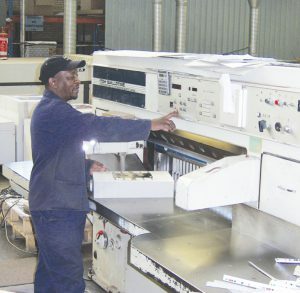 It’s not just the quality and popularity of our products that set us apart; we are also the only South African supplier with our own, in-house factory that is exclusively dedicated to calendar, diary and notebook production, enabling us to focus solely on our clients’ orders during any time of the year.